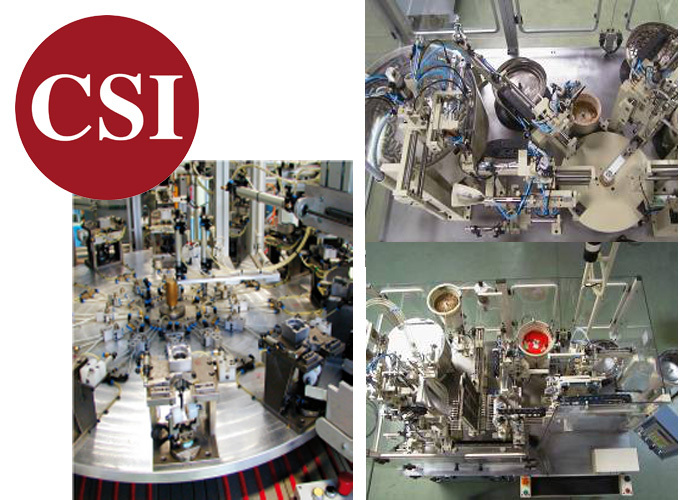 Due to the level of criticality associated with production quality, above all in assembly phase, ZADI builds CSI srl, a small highly qualified company which deals with planning and building of industrial automations for the Group’s companies. Now CSI develops all the production equipments according to the Poka Yoke principle and the autonomation. HB4 is an holding family business operating in the industrial, real estate, automotive and interior design sectors in Italy and Europe.